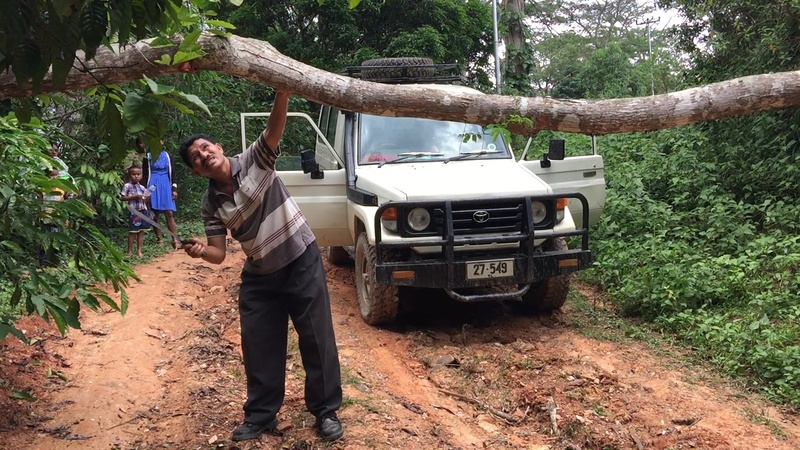 On a recent assignment in Asia I shot still images, produced video clips and recorded sound bites from the location to be used as a soundscape for a sequence of images. Technology has rapidly changed the way we think and work as photojournalists. To continue working in this genre many photojournalists have diversified, added extra skills and become multimedia experts. They have learnt to shoot videos, acquired interview skills and been taught how to write articles. All of this helps the photographer to have more control over projects and offer extra value to a media organisation. After all, when you pitch for an assignment you need to offer something that sets you apart from your competitors. A number of photojournalists and documentary photographers are struggling to earn a decent living and yet they are still not willing to embrace the changes happening around them. Final Year Advanced Diploma of Photography student Nish Paranavitana had a chance to kick some of his own goals recently. Nish is majoring in commercial photography, with a keen interest in sports photography. Recently he met up with renowned sports photojournalist and PSC Tutor, David Callow. Here Nish shares his photographic journey and the value of a mentor relationship. I loved sport as a kid and was always flicking through sports magazines, mainly to look at the photographs, rather than reading the articles. I’d always thought how cool it would be to be a sports photographer and to capture great sporting moments. I was lucky enough that my Dad bought me an SLR when I was 15, but then when I finished school and wanted to do a photography course, he said it wasn’t the kind of career that I should be aiming for. At that stage I didn’t have the courage to chase my dream and so I took another road. There is a long story that follows from here but it took me another 27 years before I finally enrolled myself into a course and followed my passion for photography. This weekend saw the conclusion of the World Press Photo Awards 2018 held on 13-14 April at Westergasfabriek in Amsterdam. 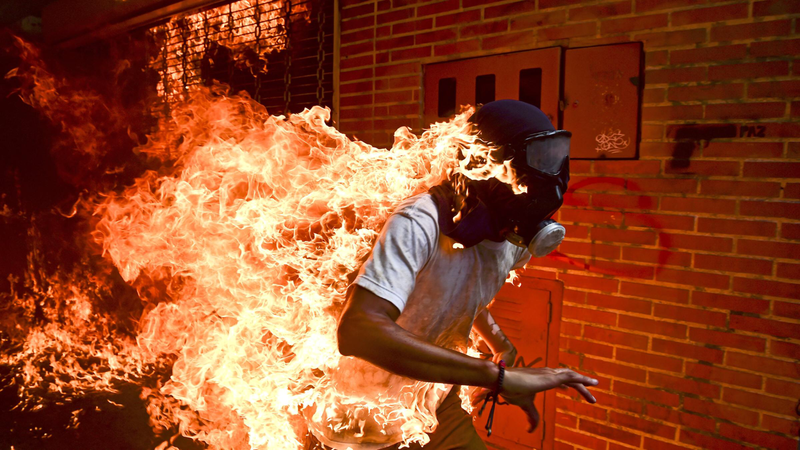 The winning image of ‘the burning man’ (above) taken by Ronaldo Schemidt from Venezuela as part of a series of images documenting the Venezuela Crisis of 2017 was a popular choice. Ronaldo, who works for Agence France-Presse, is based in Mexico. During his presentation and panel discussion at WPP with his fellow Venezuela based AFP photographer Juan Barreto, he presented images of the lead up to the events documented in his winning image, and spoke of the risks to the photographer placed in an undeclared ‘civil war’. The victim suffered 70% burns to his body and remains alive and hidden in his home country. As part of the 40 years Sister City Relationship between Melbourne City Council and Osaka City Council an Australian delegation visited Osaka last week. 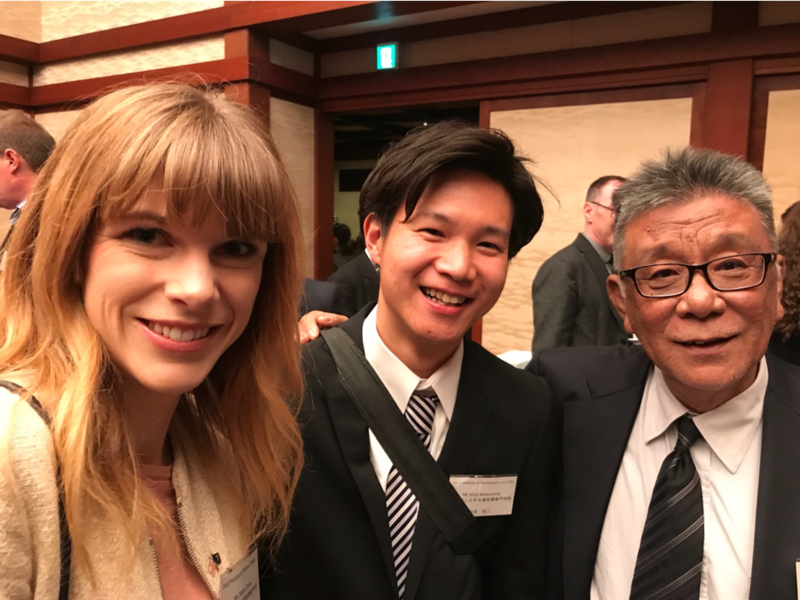 One of the highlights organized by Osaka City Council was the Osaka Food and Tourism seminar which explored opportunities for Osaka based on Melbourne’s great success in this area. Photography Studies College's Osaka-based Japan- Australia Educational Liaison Officer, Steph Doran was one of four guest presenters at the seminar. Her presentation, delivered in Japanese, featured photographs of Osaka and Melbourne, including her own and a number shot by PSC students. She highlighted the food and coffee culture of both cities, their similarities and differences. Her lively presentation was enthusiastically received by a predominantly Japanese audience drawing on her knowledge of the great food culture of both cities. Other presenters included Professor Shinya Hashizume from Osaka Prefecture University, Councillor Philip Le Liu from Melbourne City Council and Mr David Lawson, Australia’s Consul General in Japan. Waiting is a big part of my working life as a photojournalist. Waiting to be contacted, waiting for permission, waiting for the light and waiting for the right moment to happen. Recently, I was waiting at a Timor Leste prison for permission to photograph the inmates. I sat behind the metal bars watching the sun going down hoping we could start taking pictures before it got too dark. Getting into a prison as a photographer is not always easy. Permission has to come from the guards, warden and often politicians, all of which takes time. Everyone has a vested interest in what I see and photograph except regrettably the prisoners themselves. Waiting was uncomfortable, the buckled chair wobbled and threatened to collapse each time I moved. Across the compound I could see men with the word prisoner, emblazoned in bold letters on their shirts. I’ve photographed prisons in other countries. Sometimes it’s easy to get in and on other occasions I’ve waited days, weeks, even months to be told no, I can’t come in. Once when I was at a prison in the Philippines a guard with a gun strapped across his chest, performed karaoke for me as I waited to meet the prisoners. On this occasion I was lucky. I got permission, passed security, went through the gates and then I waited for the prisoners, also the captive audience of the guard’s karaoke via loudspeakers. A poorly performed Elvis Presley numbers doesn’t make waiting any easier!